Moo is barely known here in Italy! I'm trying to spread the word myself. My Moo Pocket arrived from the US in record time! 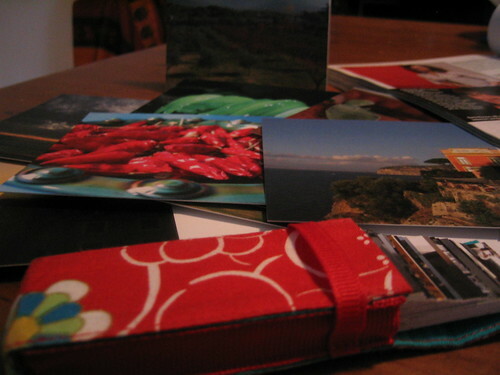 And I can't wait to start using my new Moo Notecards. Moo Minicards order #2 is coming up soon.